Bitfinex announces Ethfinex – a new community discussion and exchange platform for Ethereum crowdsales and tokens. The Bitfinex exchange platform is pleased to announce Ethfinex, a decentralised information and exchange platform for Ethereum-based trading and discussion. 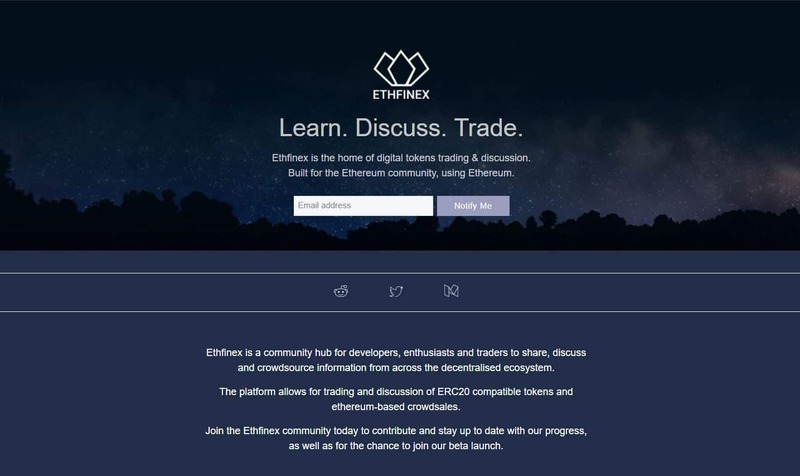 The plans for Ethfinex are to be a community and information hub for Ethereum-based projects, designed to facilitate learning, discussion and analysis whilst providing access to the most highly liquid and advanced trading and crowdfunding platform available for Ethereum ERC20 tokens. 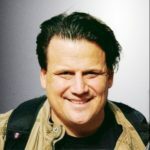 According to the Bitfinex team, the Ethfinex platform will pioneer a hybrid, decentralised model for exchange reflecting the nature of Ethereum itself, building smart contracts and decentralisation into everything it does whilst providing the tools and modules necessary to interact with, and contribute to, other projects in the ecosystem. The vision for Ethfinex will be the creation of a highly liquid, customer-centric digital asset exchange platform with steadily decentralising ownership of the platform to its users. In the face of rapid growth and subsequent dispersion of community and information, Ethfinex will act as a decentralised community and information hub for Ethereum based projects to encourage community analysis and the crowdsourcing of information, to the benefit of the entire Ethereum ecosystem. To find out more please join their social media community, and help lay the foundation for a decentralised future.